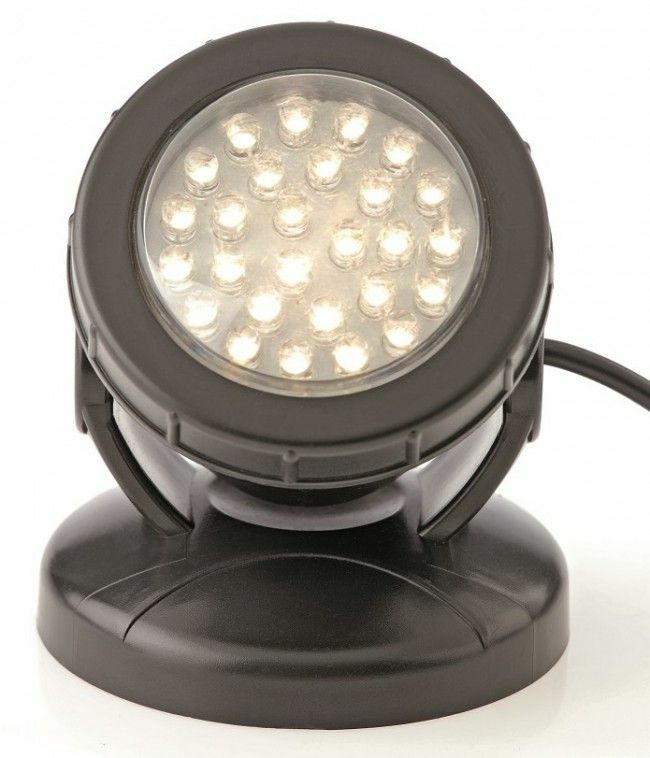 Stage your garden and pond with the right lighting! 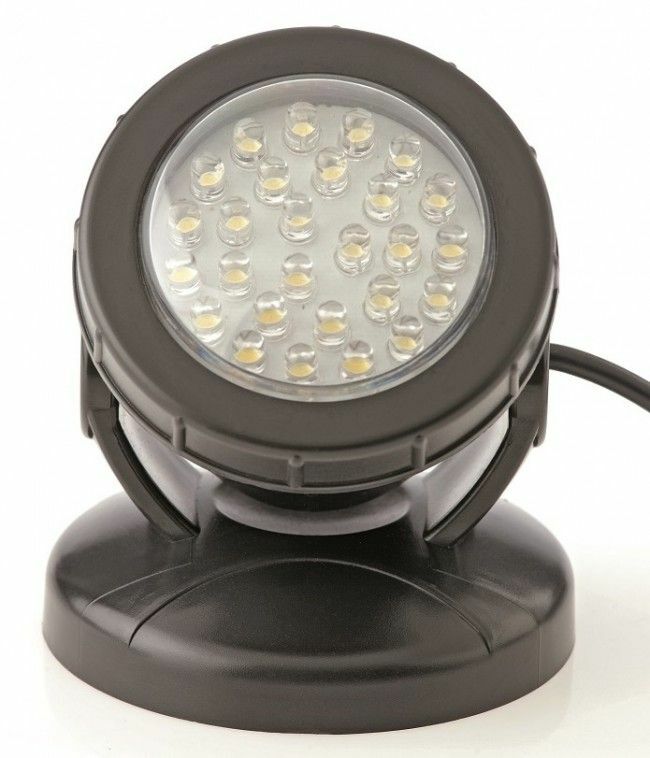 Luminous beams in the garden and pond The PondoStar LED Set 1 with a single extremely energy-efficient 2 watt spotlight brings fascinating illuminated views to your garden. 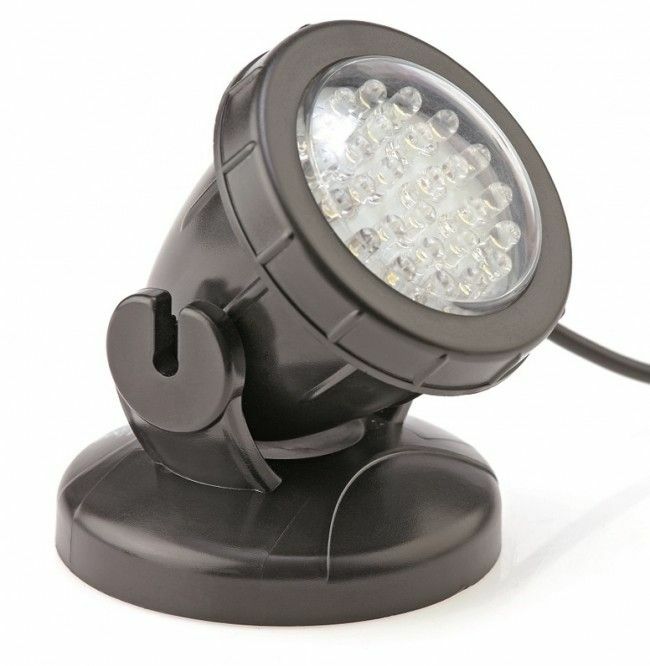 Supplied complete with a 12 V cable & transformer, the spotlight is perfectly suited for use underwater or above the water surface. Cable included : 7 m from light to transformer & 2 m cable from transformer to mains.